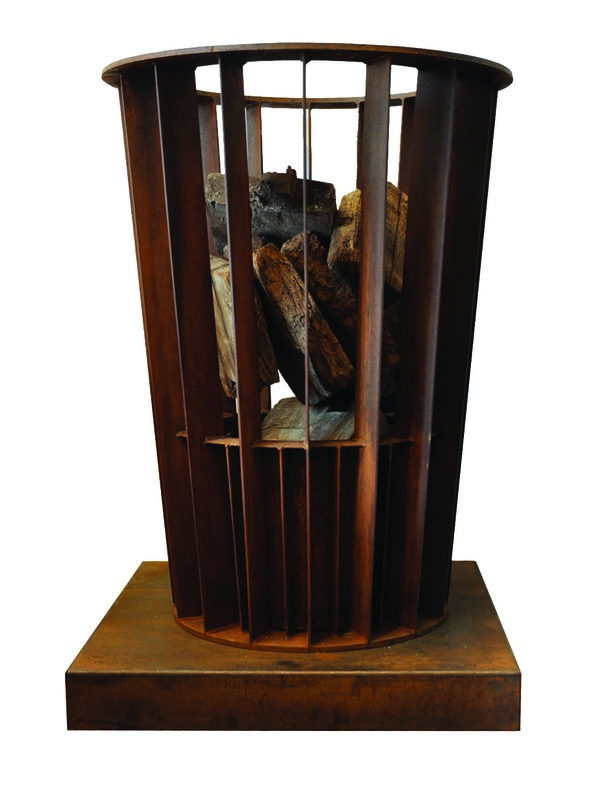 Woodworker Tim Carney opened his studio in Pocatello, Idaho, in 1982 and moved it to Helena, Montana, in 1996. With more than three decades of woodworking experience, he knows when a piece of lumber beckons to become a work of art. 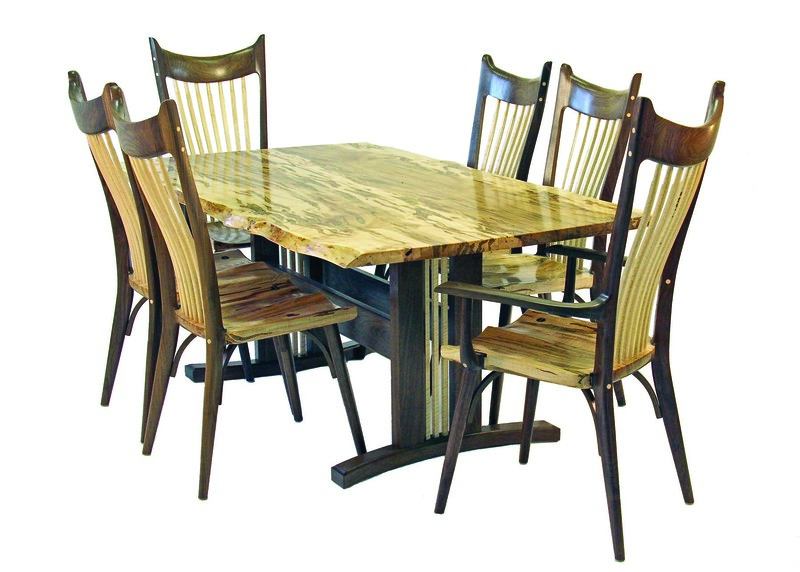 Finding inspiration for The Madison dining set in the beautiful live-edge wood slabs of curly spalted maple, he went to work. For the chairs, Carney used a joinery method developed by Sam Maloof for a flowing, organic design and a wonderful play of hard and soft lines. “Although I have a very good idea of what the wood I am using will look like finished, it is still somewhat of a surprise when I actually put the first coat of finish on and the beautiful grain reveals itself,” he said. In this set, he saw a shallow swirling river with beautiful ripples, reminiscent of the Madison River in Montana. When Livingston, Montana, chef, Sarah Knecht, talks about cooking she is quick to mention that it should be fun. With recipes such as Shrimp Shooters; Pork with Lavender and Apples; or her unforgettable Peppermint Chocolate Cake, she dispels the idea that there is only one “correct” way to create delicious food; good food should simply bring folks together. 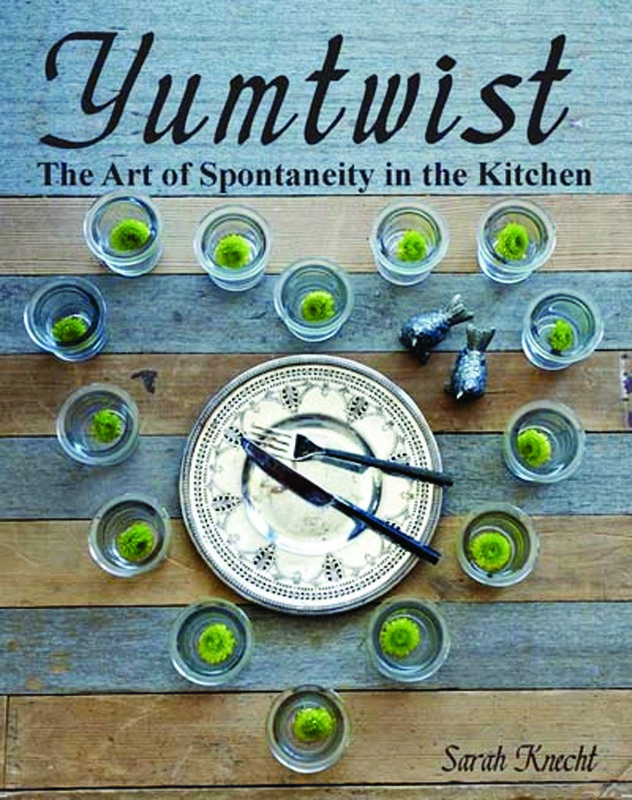 In her first cookbook, “Yumtwist, The Art of Spontaneity in the Kitchen,” she writes that her love of cooking came from her grandmother. Since then, she has taken her passion and talent to a higher level. In this full-color book she offers over 100 recipes that can be replicated in any home kitchen. Filled with photos for a cook’s reference, and personal touches from Grandma’s handwritten recipes, this could be your new go-to cookbook. Bob Commons started out building fine homes and custom cabinetry, but he could never find comparable hardware to complete his projects. So he began casting his own, and what started out as a small foundry in Hailey, Idaho, in 1992, has grown into an extensive line of decorative bronze architectural hardware. 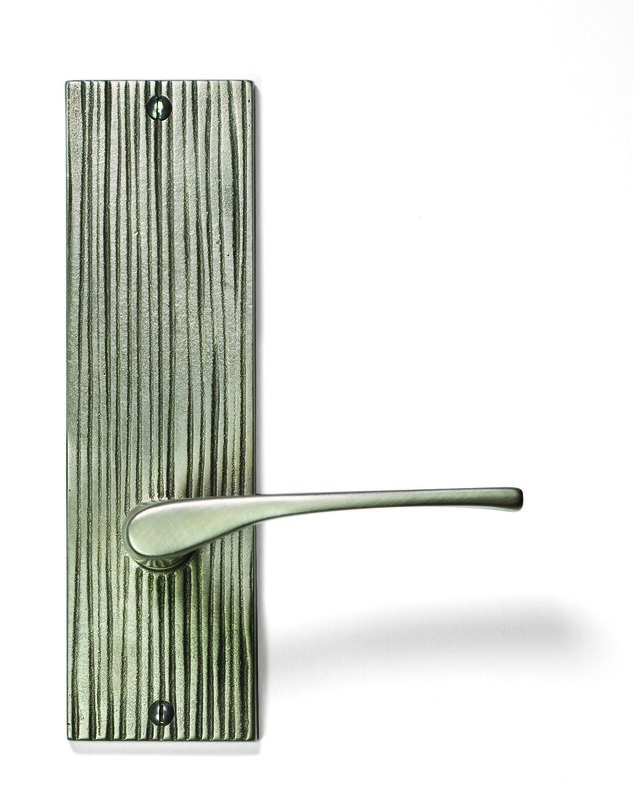 Sun Valley Bronze offers a range of products in six finishes and in a multitude of styles from contemporary, to minimalist, to traditional and Art Deco. Created in silicon or white bronze, each piece is handcrafted and hand-finished to provide beautiful and lasting functionality. It’s the subtle details that make the difference, and Sun Valley Bronze offers that finishing touch. Pricing and sizes vary. 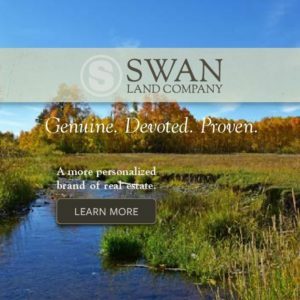 In Bozeman go to Artisan Hardware; www.artisanhardware.net; 406.522.0181; or contact your local Sun Valley Bronze dealer. Nearly 40 years ago, Meyer Cohen asked his wife Ida to build a stained glass window in their kitchen so they wouldn’t have to look at the vintage cars in their neighbor’s driveway, and what began as a hobby evolved into Meyda Tiffany, a family-owned business that specializes in an extensive collection of custom and decorative lighting. 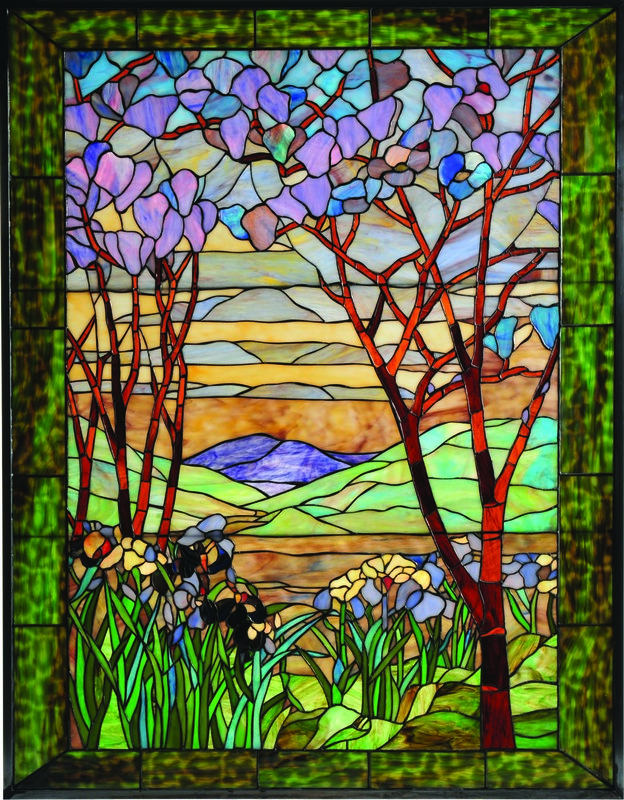 These stained glassed window hangings, available at Western Montana Lighting, are handcrafted with delicately detailed mountain scenes that are sure to change color with streaming afternoon light. Since its inception in 2003, WRJ Design Associates LTD. has attracted both private and corporate clients from across the U.S., with projects ranging in scope from private residences, commercial spaces, auction houses, art galleries and museums. 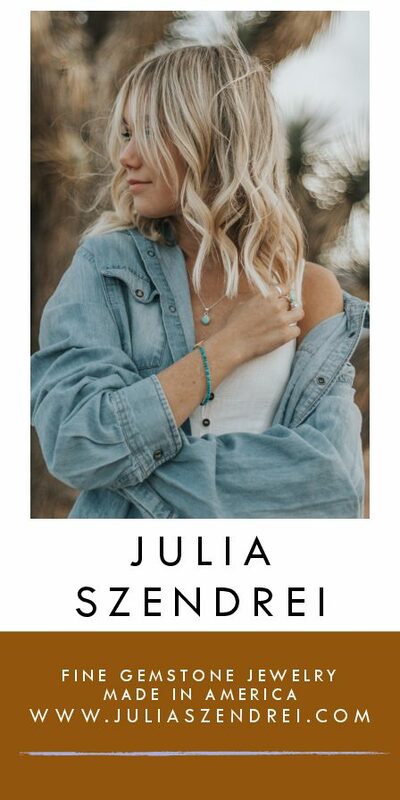 Having recently expanded from New York City to Jackson Hole, Wyoming, WRJ’s flagship design office and showroom includes a carefully edited mix of national and international luxury brands, as well as unique one of a kind pieces. This oversized fire basket is made from rustic steel for a home décor element that is both functional and interesting. Created by Ironies and available at Haven Interior Design, the Forte Norn Armoire is a beautiful example of changing influences in Western décor. “Design in the West is definitely shifting and people are wanting something slightly more modern,” said Phoebe McEldowney, co-founder of Haven Interior Design. The Bozeman-based company seeks to create spaces with a slight edge, but that still honor regional design concepts. “It’s about finding pieces that bridge the gap, if the lines on a piece of furniture are clean, then we like to do a finish that looks ancient,” she said. 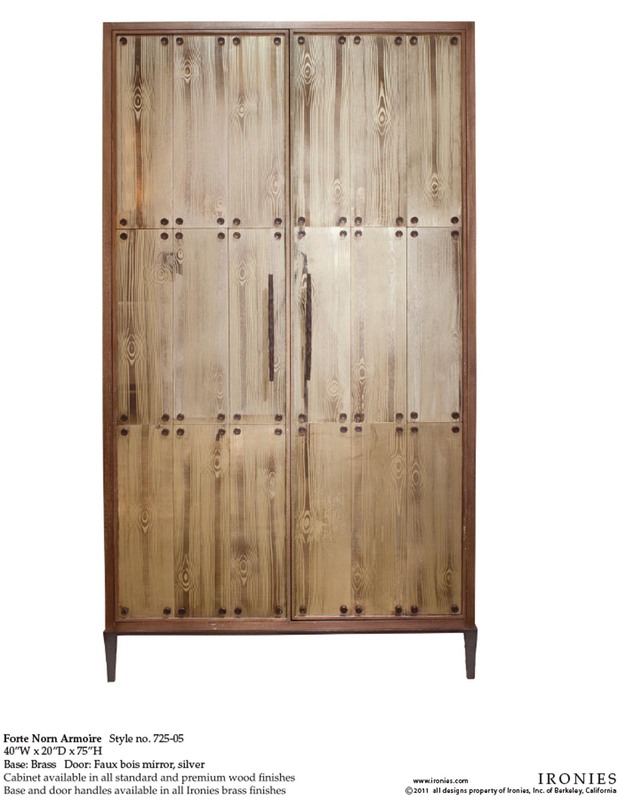 The Forte Norn Armoire is a perfect example of this aesthetic, with its contemporary clean lines and rustic brass finishes. When old meets new, the end result is hard to resist. Oversized Fire Basket by Wrj Designs LTD.